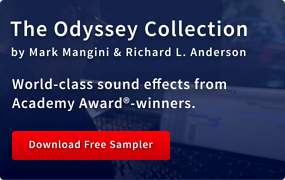 The winner of the Best Sound Award received 50 downloads for the Pro Sound Effects Online Library ($250 value). 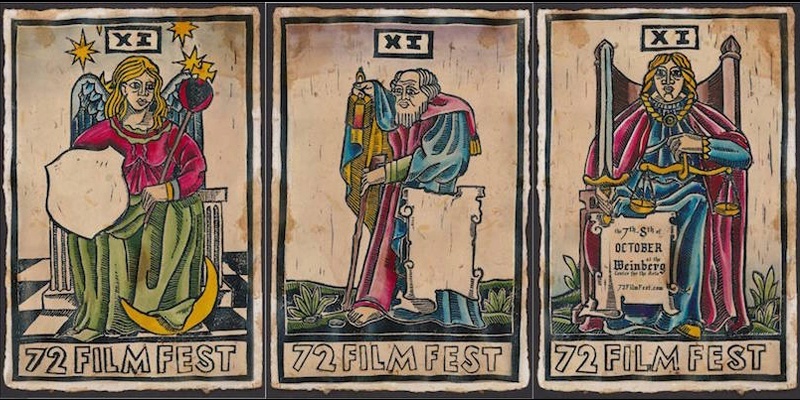 The 72 Film Fest is an annual time-based film competition where teams have 72 hours to make a movie. 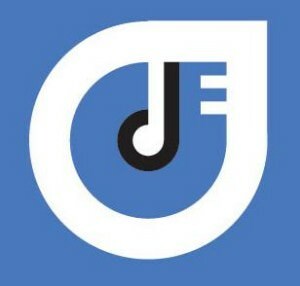 The Blue Collar Post Collective (BCPC) is an accessible and focused grassroots initiative, supporting emerging talent in post production. 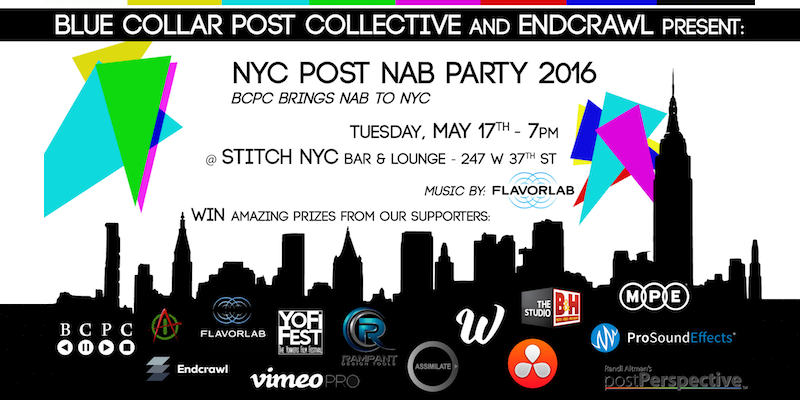 Having exhibited at NAB 2016 last month, we were more than pleased to sponsor the BCPC's Post-NAB Party in NYC! 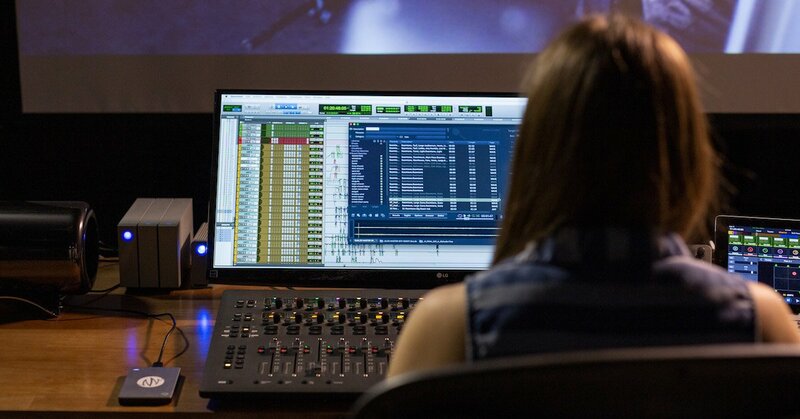 We also strive to support the underdogs of the post production world (see: Freelancer Program), so PSE + BCPC is a natural pairing. Team PSE is proud to announce that we've partnered with one of the most unique film festivals on the planet, The Louisiana Film Prize. 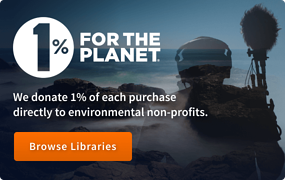 The Top 20 Films will receive a $100 Library Card to download any 60 sound effects from our online library of over 120k to put the finishing touches on their films that will screen in Shreveport, Louisiana October 3 - 6, 2013. 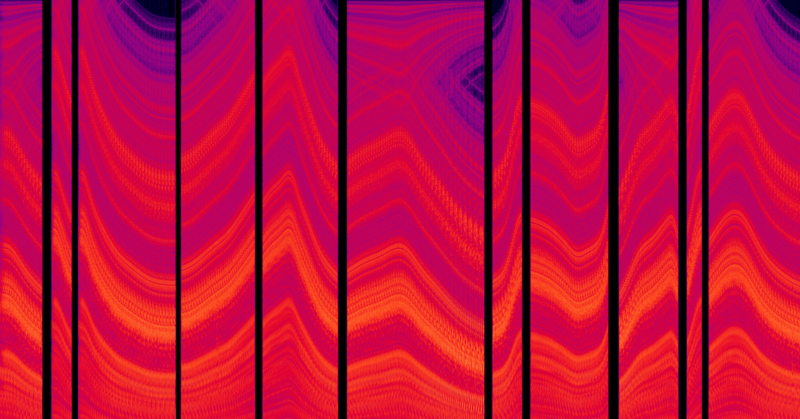 UPDATE 4/17/13: The international entry deadline for the Music + Sound Awards has been extended to April 19th, 2013. 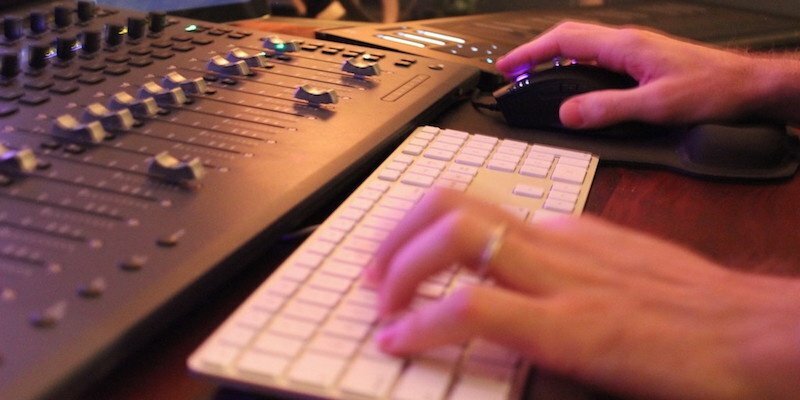 Take advantage of this opportunity to showcase your work in music and sound design! 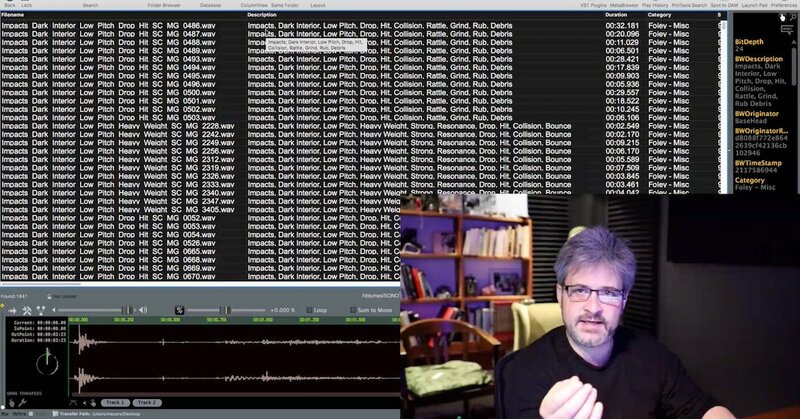 Pro Sound Effects at the 2013 NAB Show in Las Vegas, showing the online library and the Library Card with Blastwave FX and Killer Tracks. 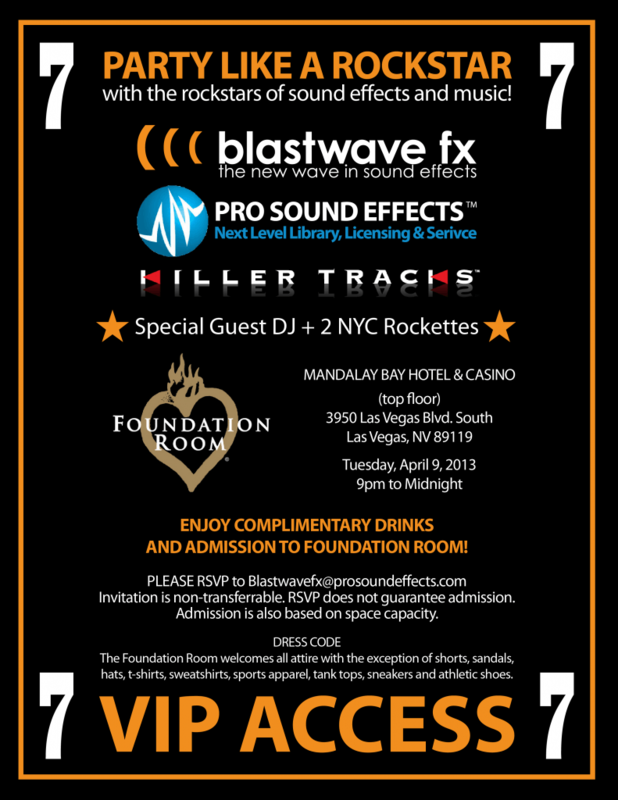 Our 2013 NAB party was hosted by PSE,Blastwave FX, and Killer Tracks at the Mandalay Bay Hotel in the Foundation Room and featured three NYC Rockettes! The PSE Team is gearing up to exhibit and NAB 2013 party like rockstars at the NAB Show in Las Vegas, April 8th - 11th. 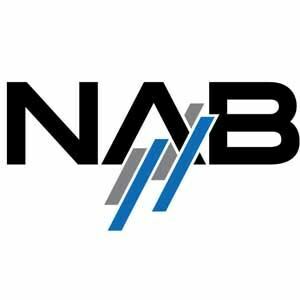 Visit us at the PSE booth at NAB (located within the Killer Tracks booth #SL7616) to demo our libraries. Last Tuesday, December 11th, the Audio Branding Congress for 2012 went down in Oxford, UK. 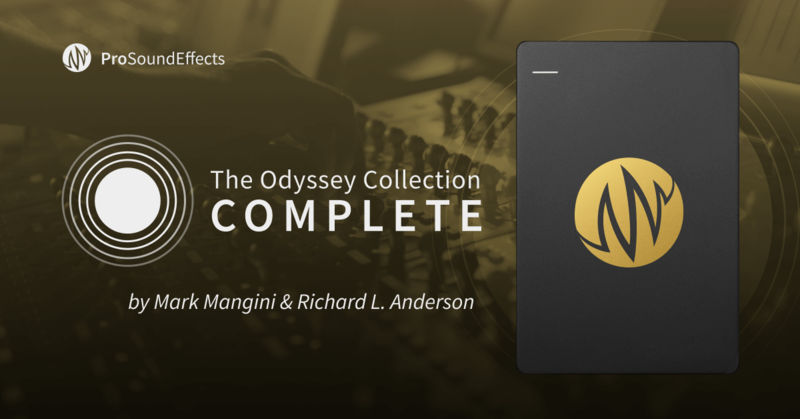 As we mentioned, it was a strong year for submissions and Pro Sound Effects couldn't have been happier to co-sponsor the event and its recognition of innovative takes on audio branding.